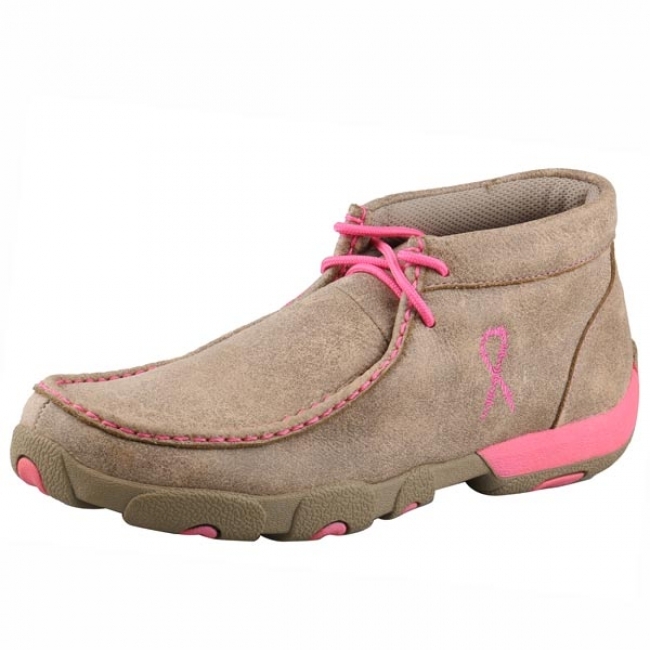 You will feel good when you wear the Twisted-X moccasins. 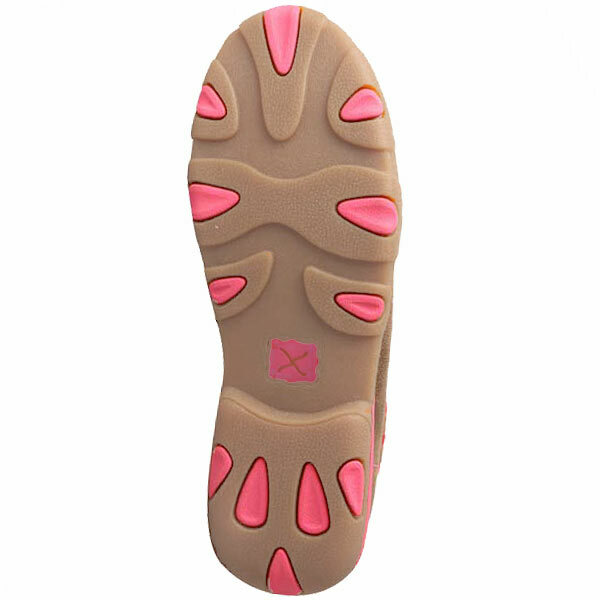 Not only because they are comfortable but because you will be contributing to the Tough Enough to Wear Pink? campaign. Portion of the proceeds from your purchase is going towards breast cancer research. 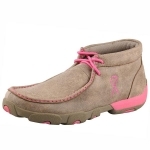 The Twisted X driving mocs are a top pick of casual western shoes.